Check it out Target shoppers! 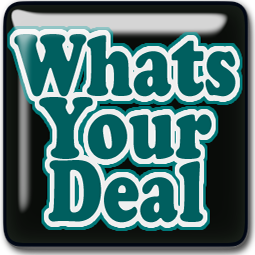 Word is…there is a KILLER deal on KitchenAid mixers at some Target locations, but you will have to HURRY to score yours! No Time? RUN to your computer and check Brickseek first! 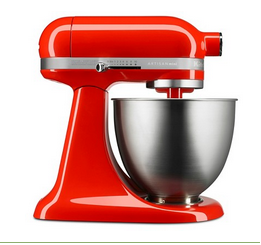 This mixer retails at $329, and we RARELY see hot deals on them, so act NOW to score yours! HELLO Cottonelle! Great Prices On This Starting 4/20 At Giant Eagle! WOAH! Killer Deal On Viva Coming Up At Giant Eagle…These Are My FAVE!